Feel free to move in style. 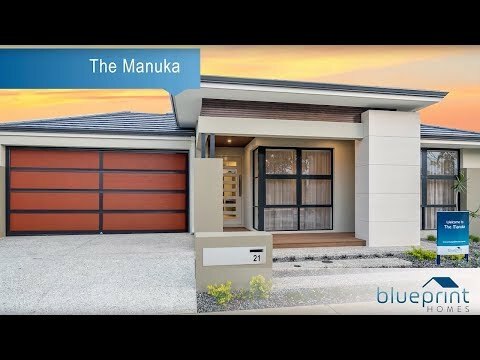 Be captivated by the Manuka display home located in Greenlea Estate, Baldivis. This home is the perfect representation of functional and stylish living in one great home design. This four bedroom, two bathroom home situates the kid’s wing at the front of the home, giving your children their own space to play, learn and grow. The immaculate kitchen includes a scullery, island and massive chef’s pantry, creating a kitchen with all the space you’ll ever need. This home design presents beautifully with windows and sliding doors opening the space to give you room to move. The private, rear master suite connects with a huge ensuite which follows into a large walk-in-robe. To find out more about The Manuka visit the display or contact us. Put your stamp on this home's exterior in our MyHome Visualiser.